The shadows are yours, and you strike unseen from the darkness. But at the end of the day, you just want to hang up your hooded jacket and Vektor rifle and kick back with a cold one and a hunk of roast Sectoid. 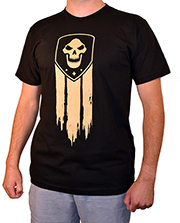 And this great shirt! 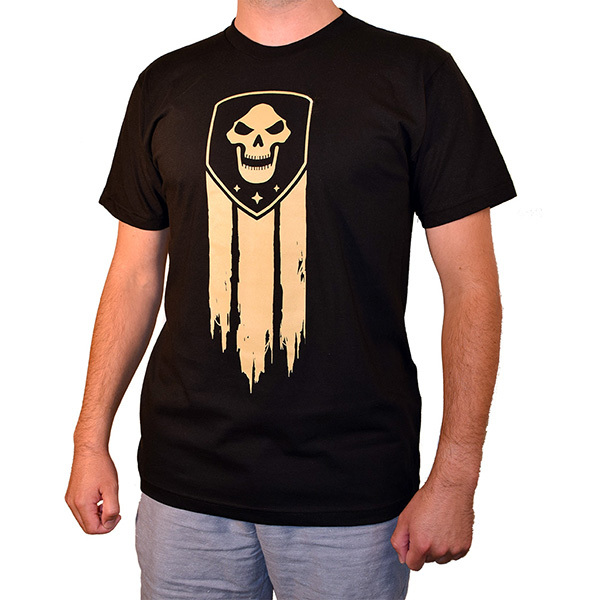 Comfortable 100% cotton will keep you cool and stylish, and the large Reaper logo will keep your fellow Reapers from accidentally sniping you.